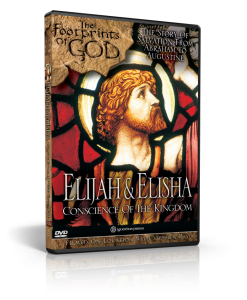 Premier Showing of our New Movie “Elijah & Elisha, Conscience of the Kingdom” – Join Us! Friday, March 9, 2018 from 7 p.m. to 10 p.m.
TICKETS: $5.00 per person at www.EventBrite.com (Money goes to fund our next movie Doctors of the Church and the Seminarians at Sacred Heart Seminary. Seating is limited. Tickets will be sold at the door if seating is still available on a first come, first served basis. To here my interview on the movie with Al Kresta, click below. Our interview begins at 22:22. Next post: “Encouraging ministers to give holy Communion to divorced-and-civilly-remarried Catholics”?